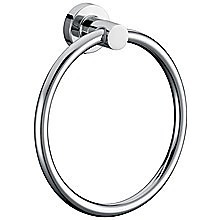 The Chrome Towel Ring is perfect for those looking for an alternative to a towel bar. 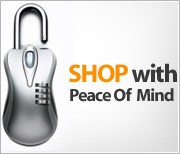 And at this price, there's no reason not to purchase one for your bathroom. 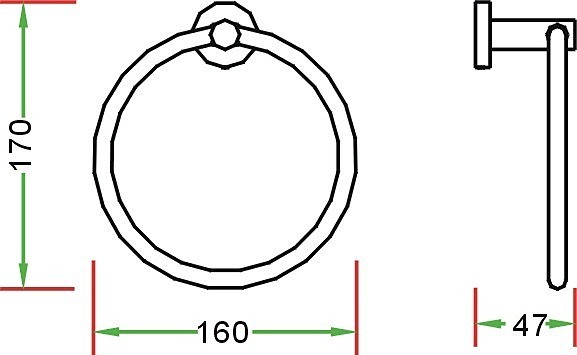 The towel ring is designed and manufactured by Della Francesca. Della Francesca has long been synonymous with quality and affordability when it comes to home accessories, and this sturdy ring with a brilliant chrome finish is no exception. 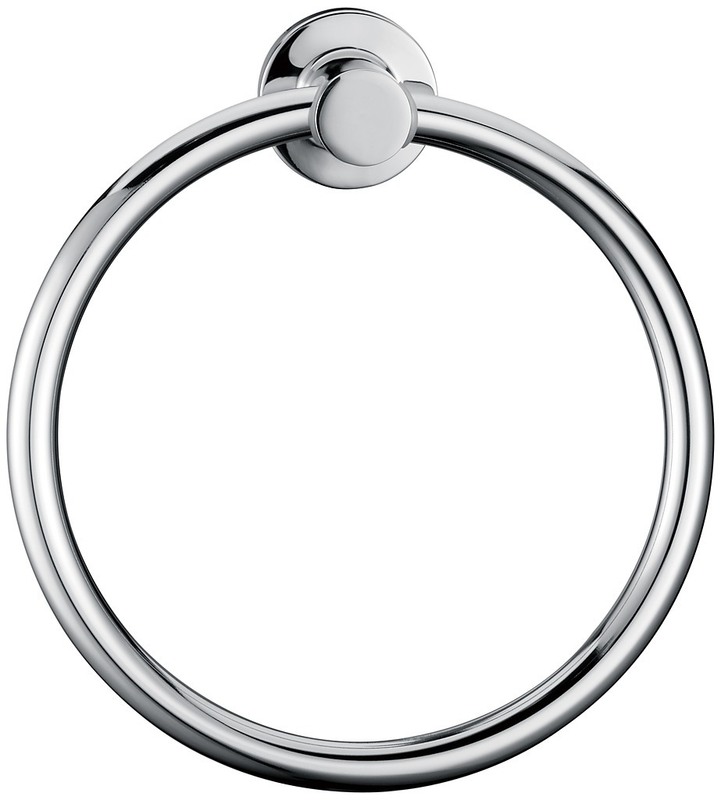 The towel ring is 160mm wide, 170mm tall and 47mm from base to ring, making it a compact alternative to a towel bar. 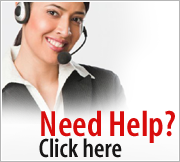 Installation is straightforward, and all hardware and instructions are included with your purchase. 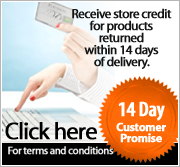 Let Della Francesca enhance the look and functionality of your bathroom. 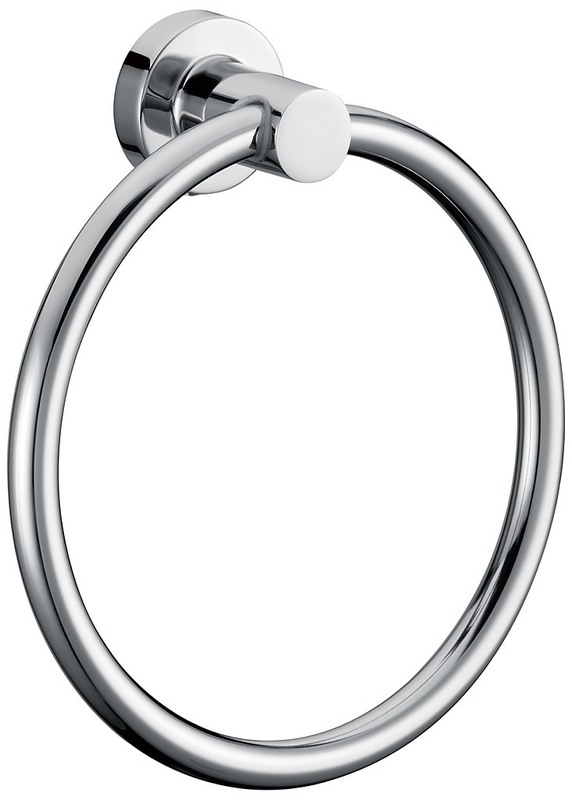 Order the Chrome Towel Ring today.